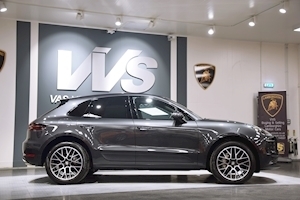 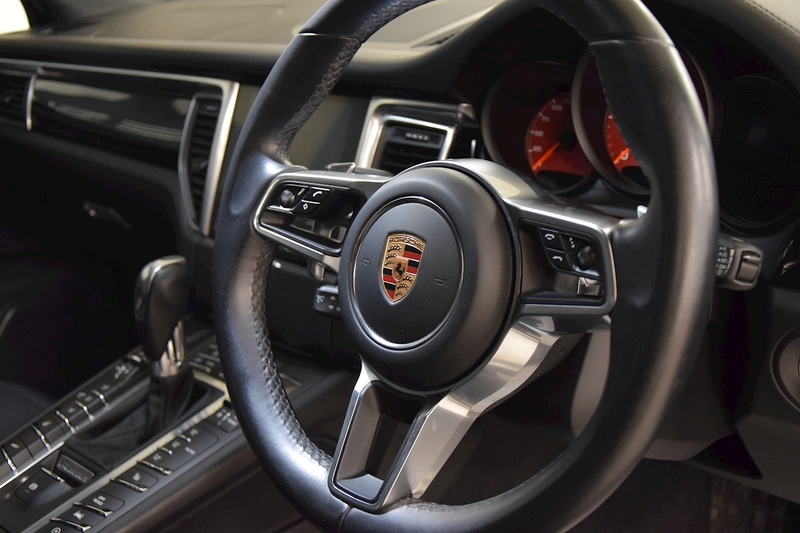 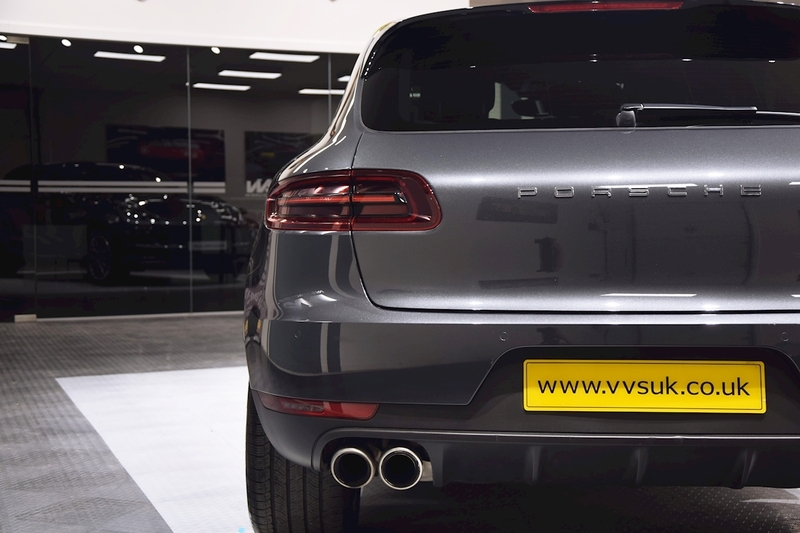 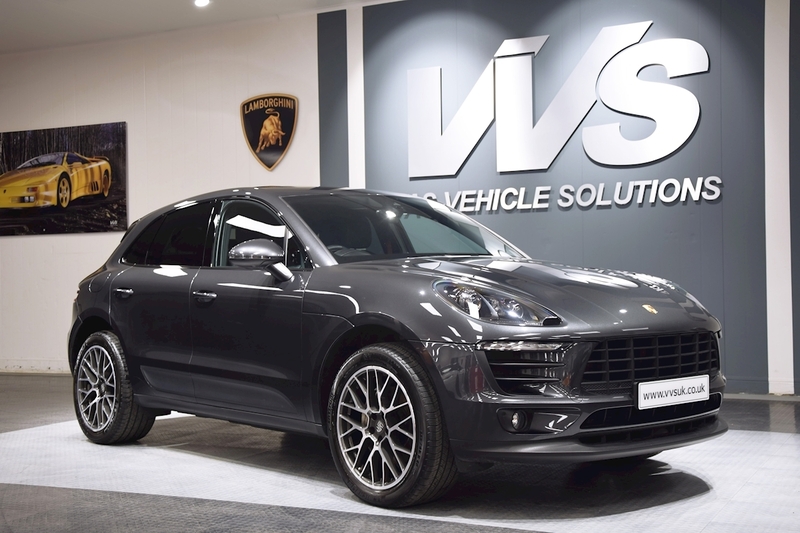 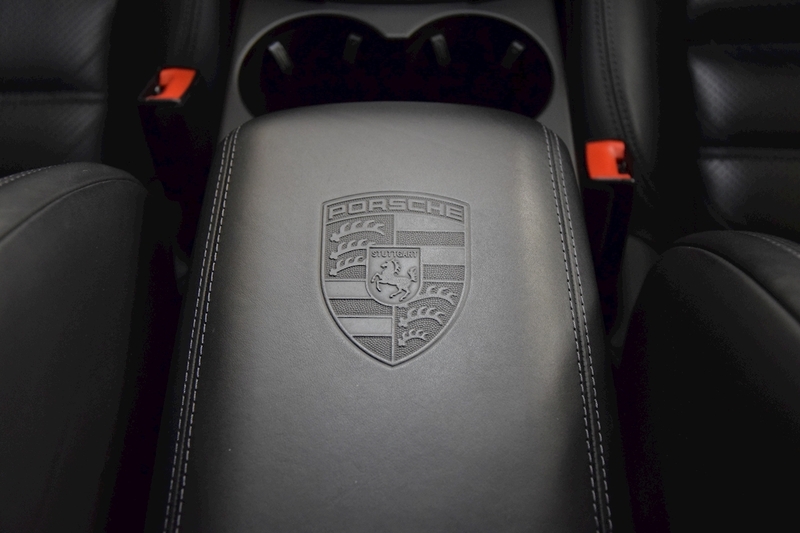 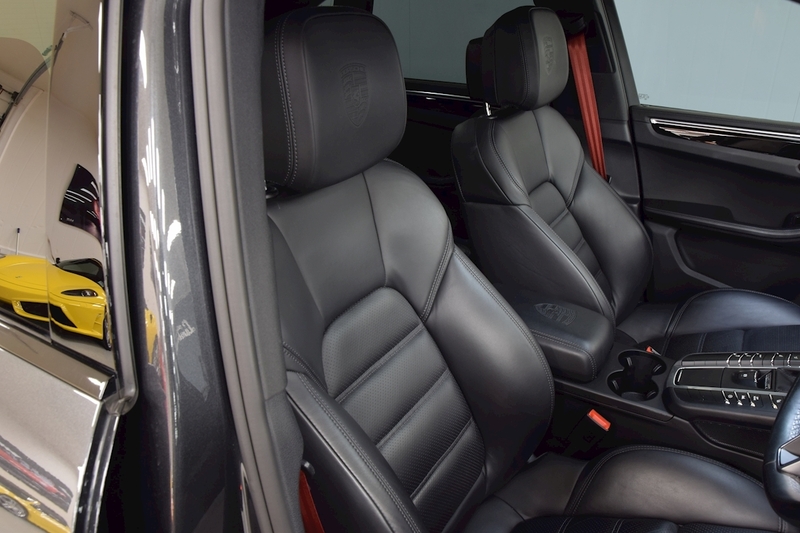 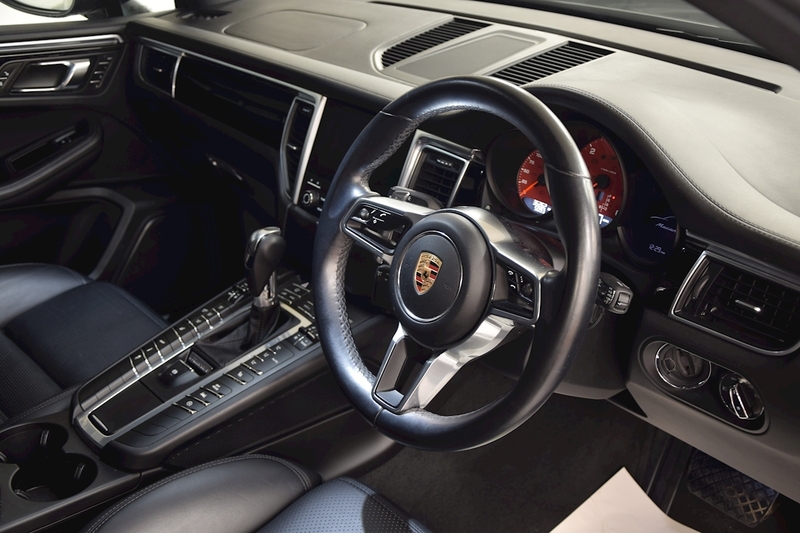 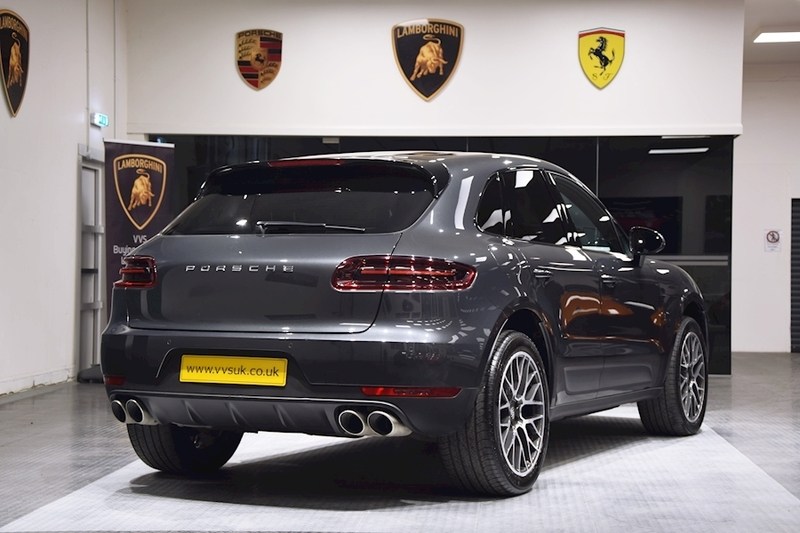 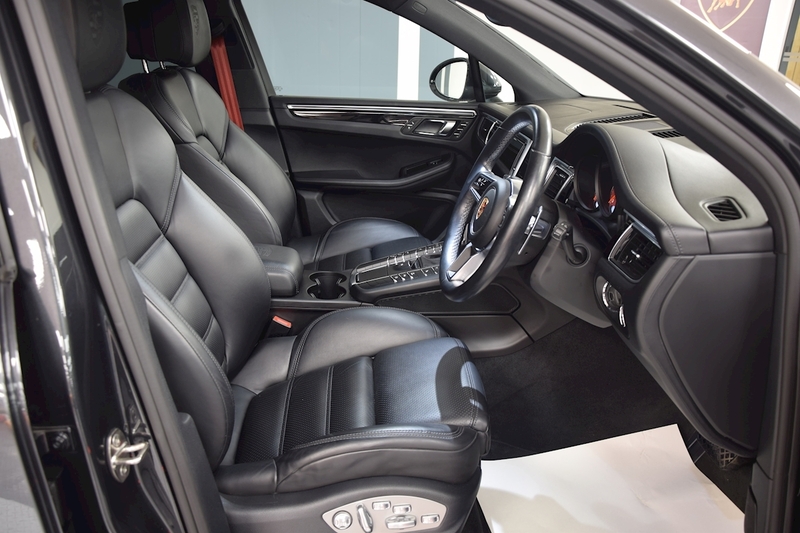 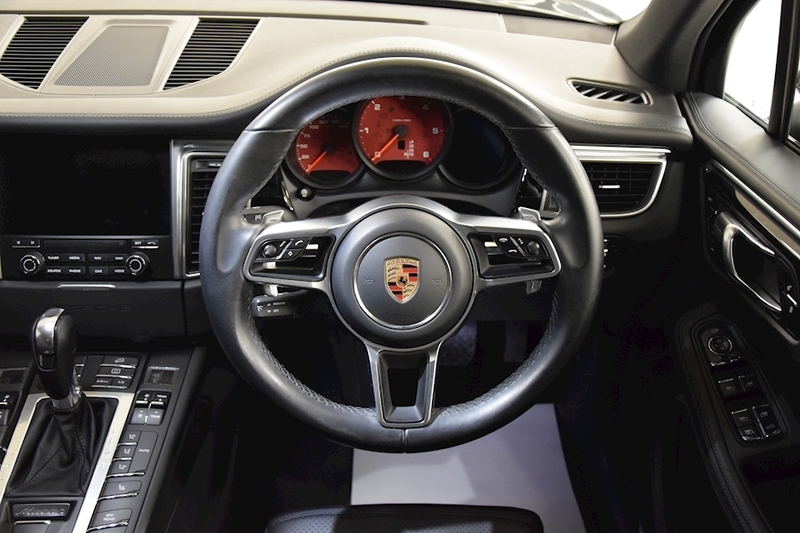 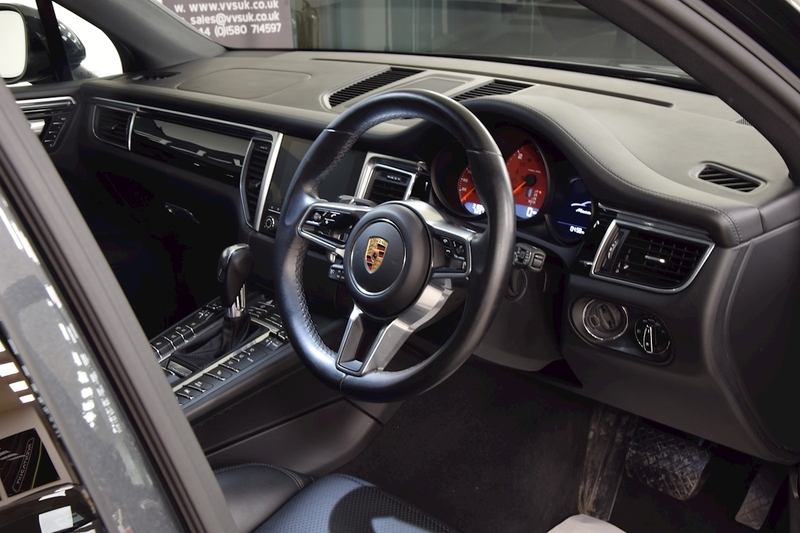 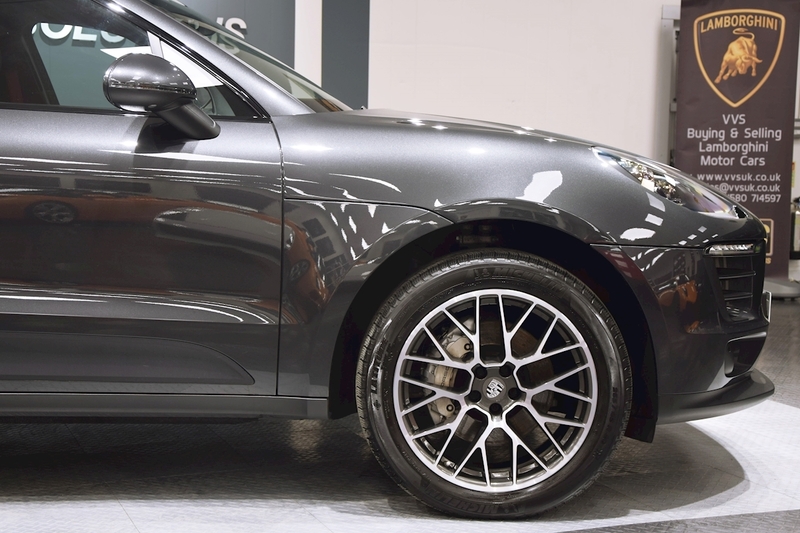 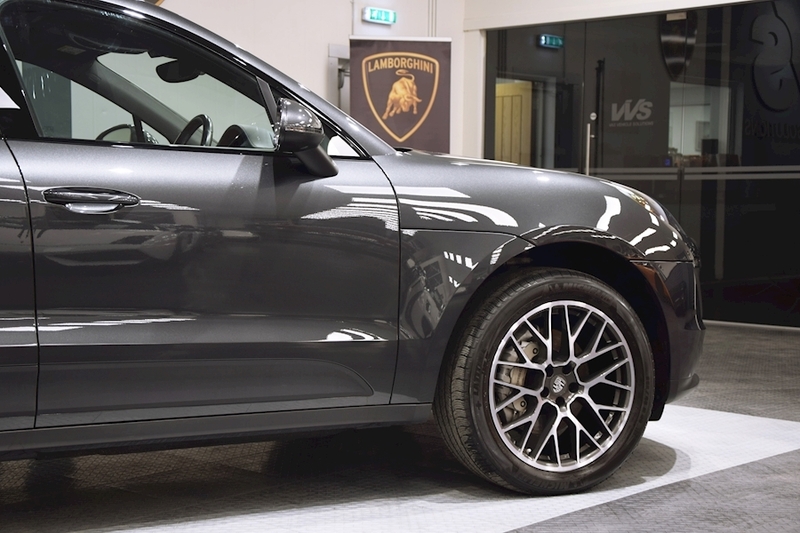 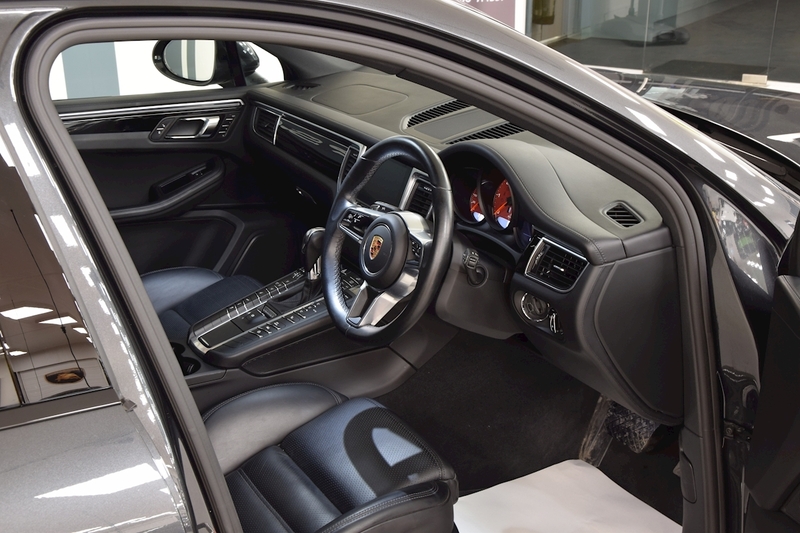 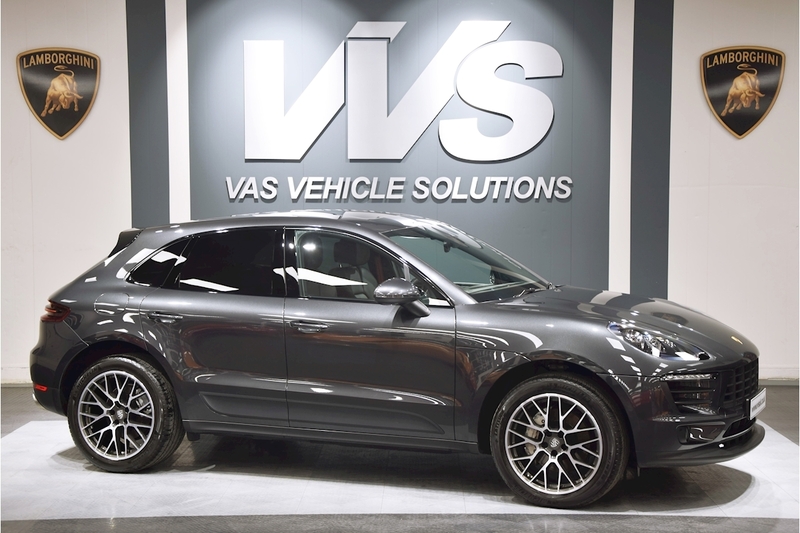 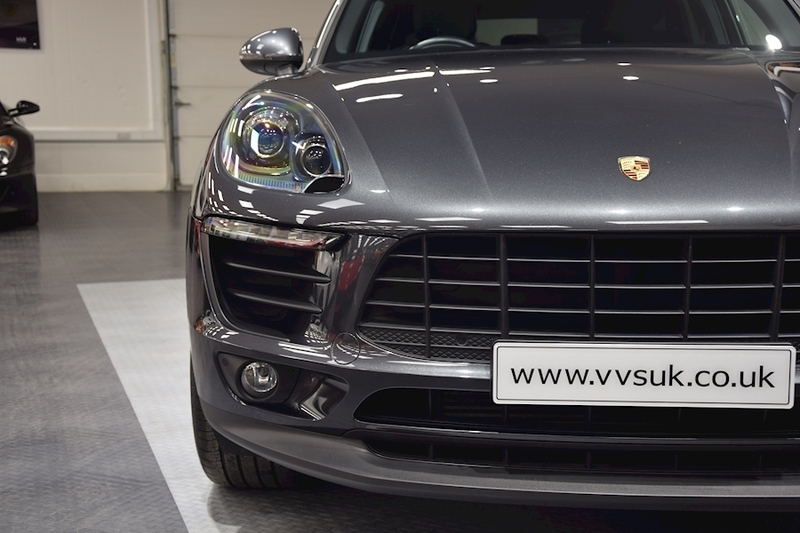 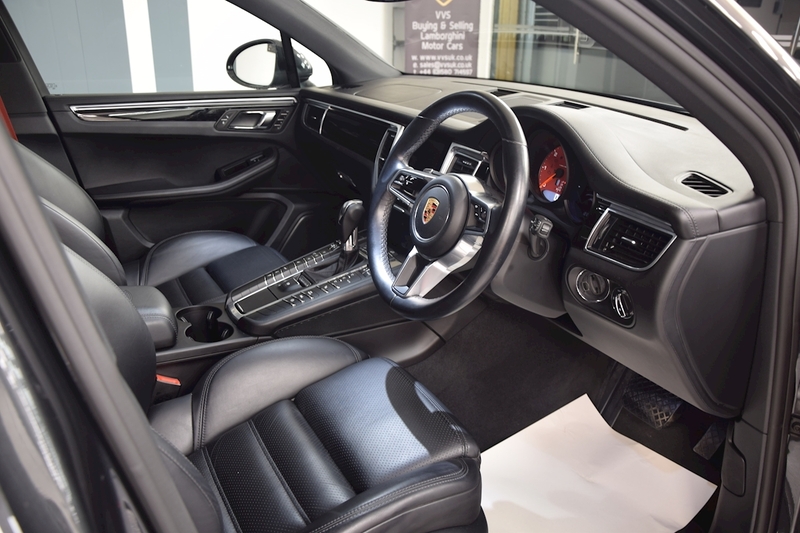 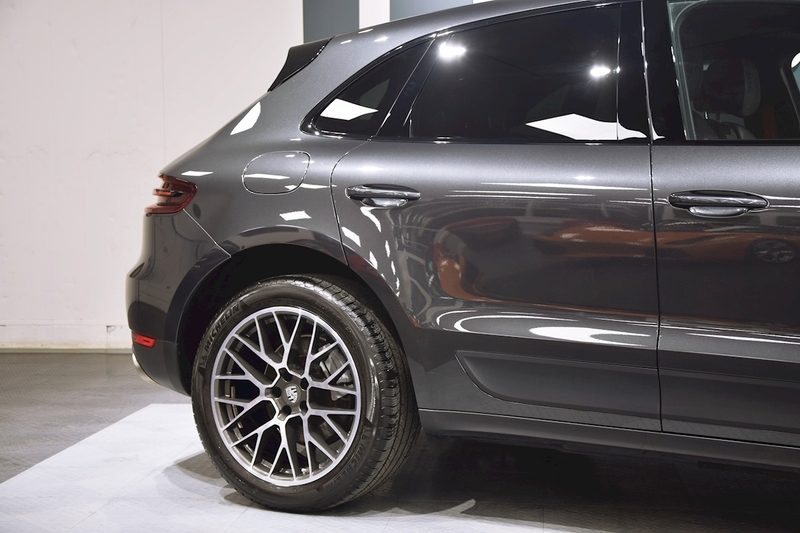 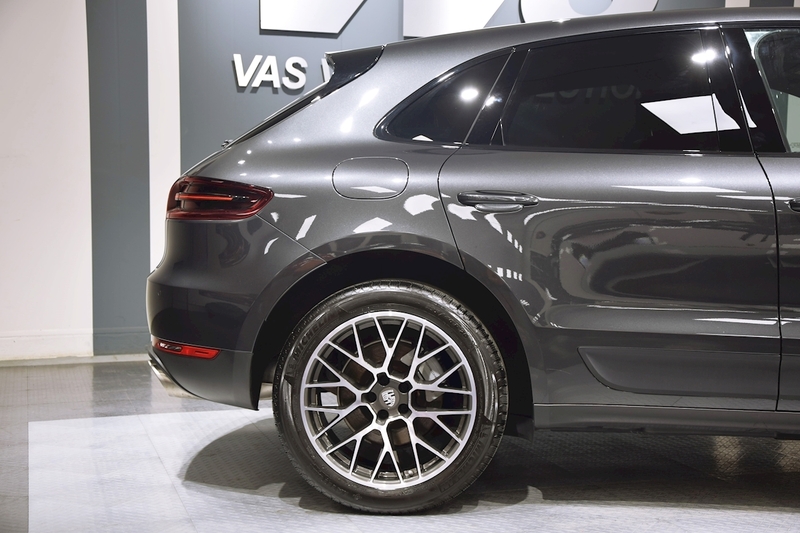 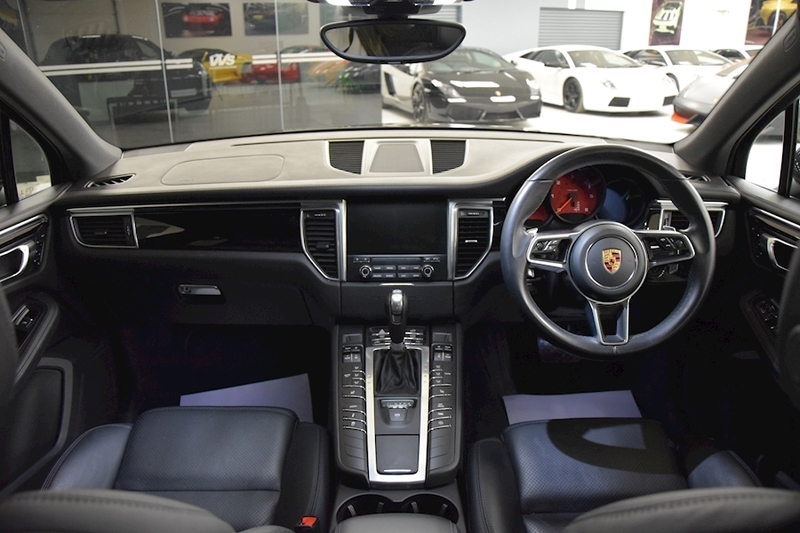 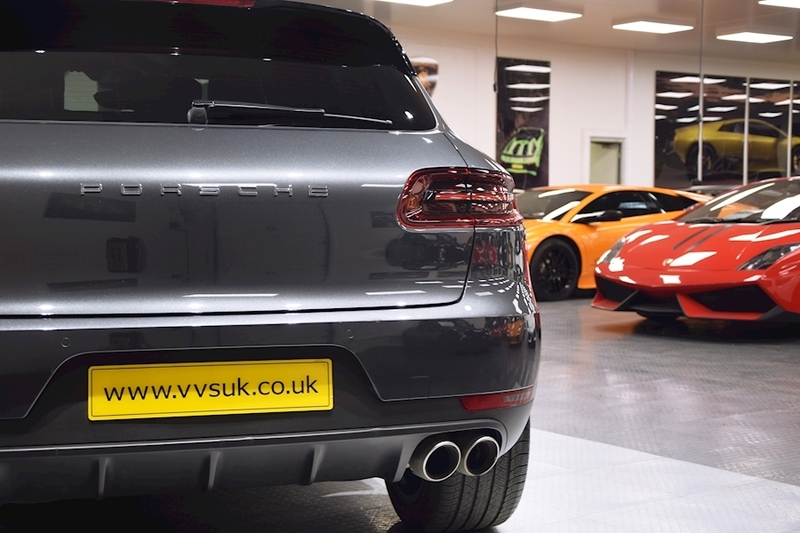 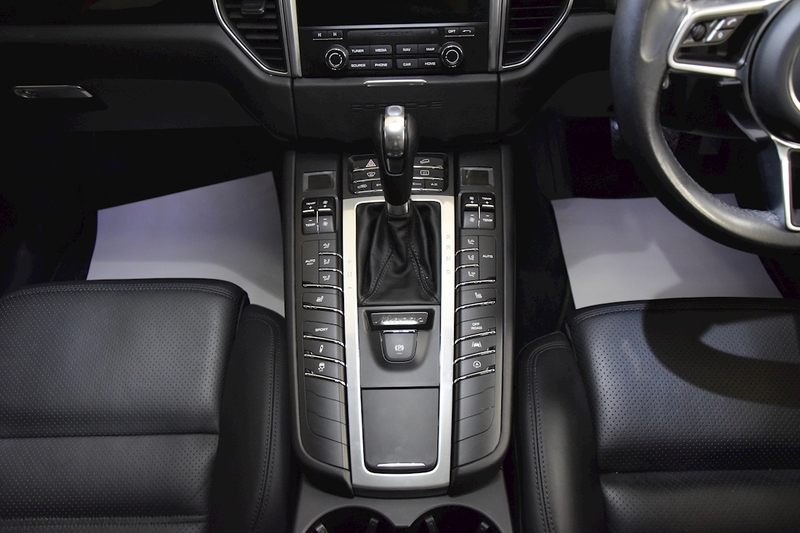 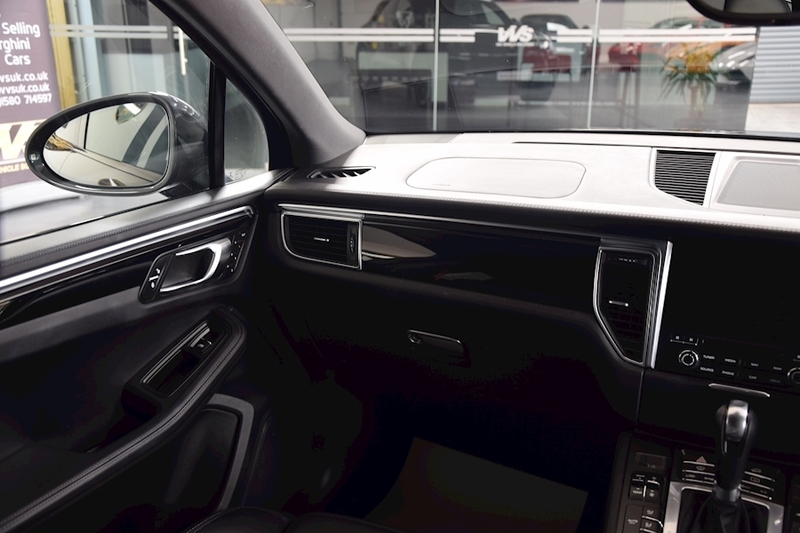 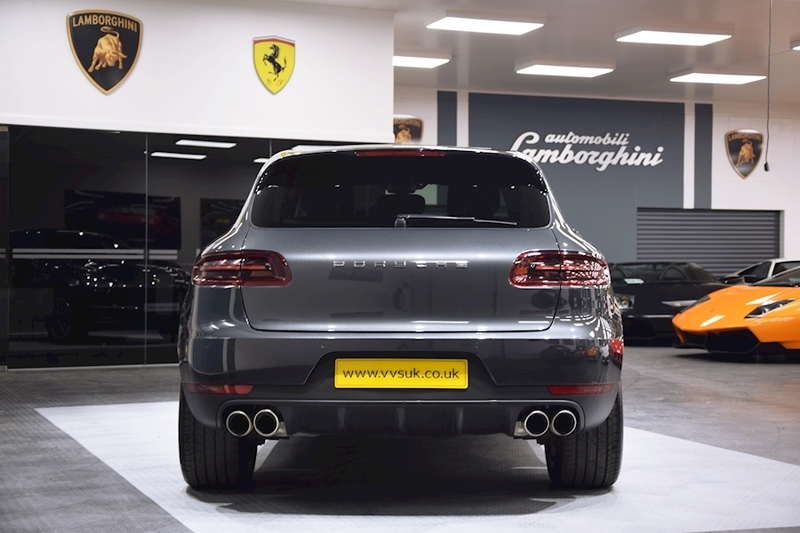 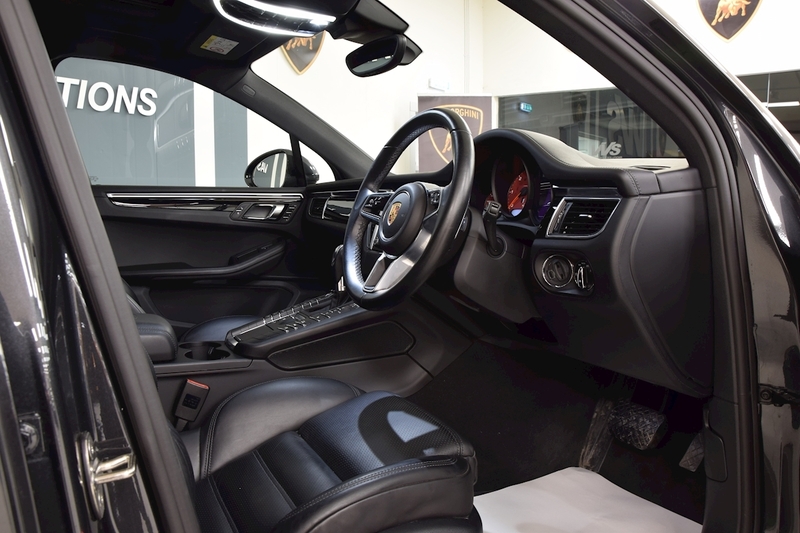 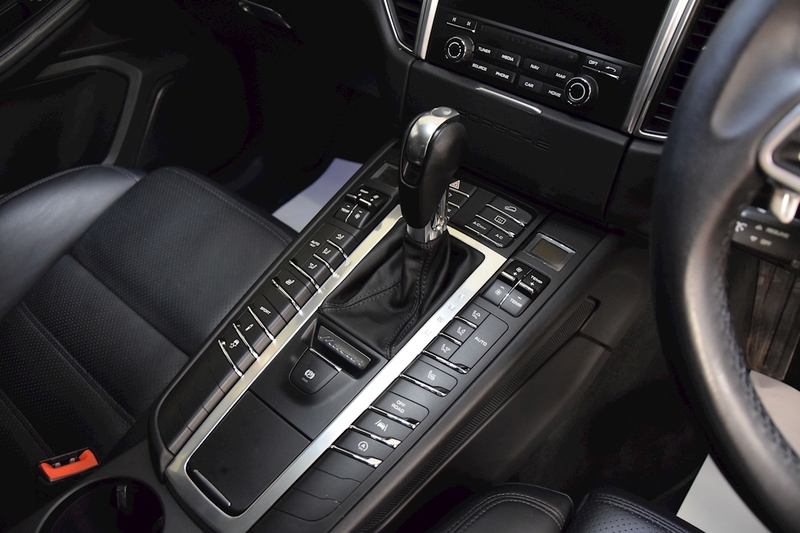 VVS are delighted to offer this 2 owner from new 2016 Porsche Macan S Diesel PDk covered just 36000 miles from new and presented in Volcano Grey Metallic with full black leather interior. 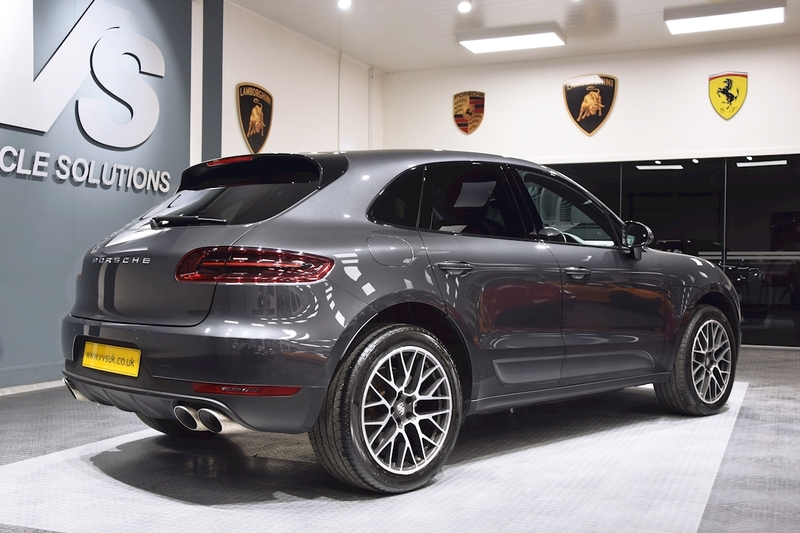 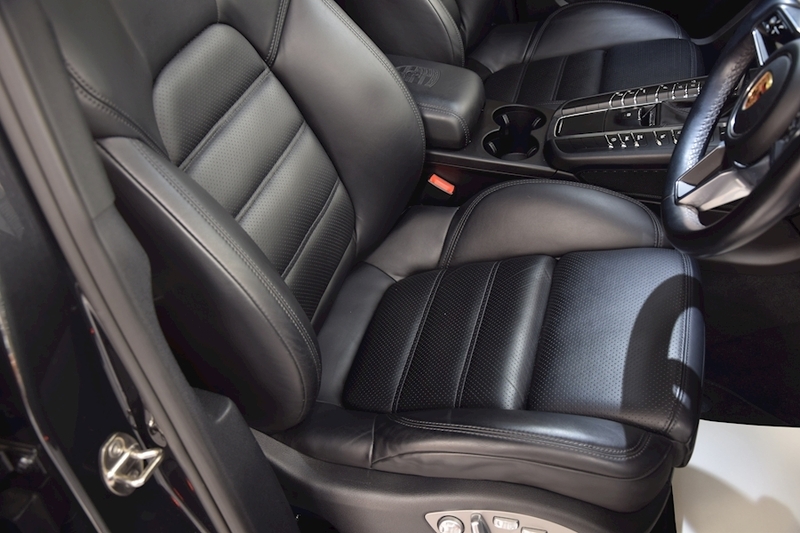 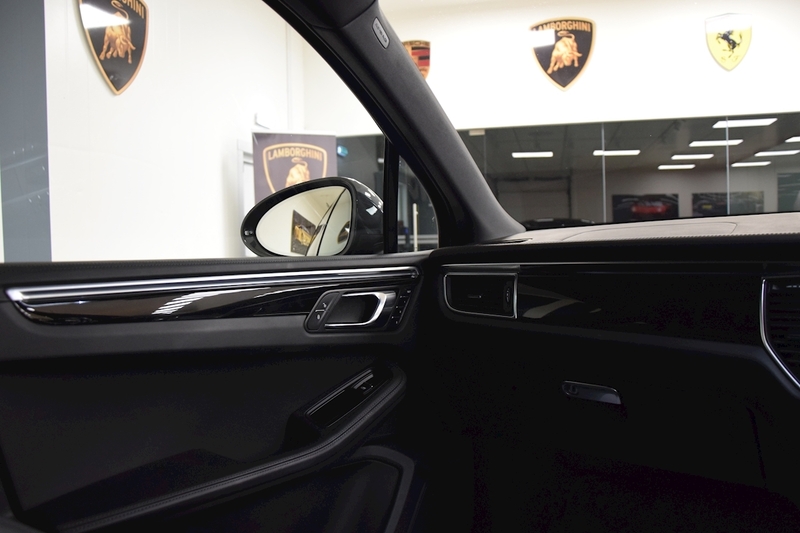 This vehicle has a full specification including panoramic roof, PCM navigation, full electric heated memory seats, 20" RS Spyder Design alloy wheels, Porsche crested headrests, rear park assist and a full main dealer service history from new. 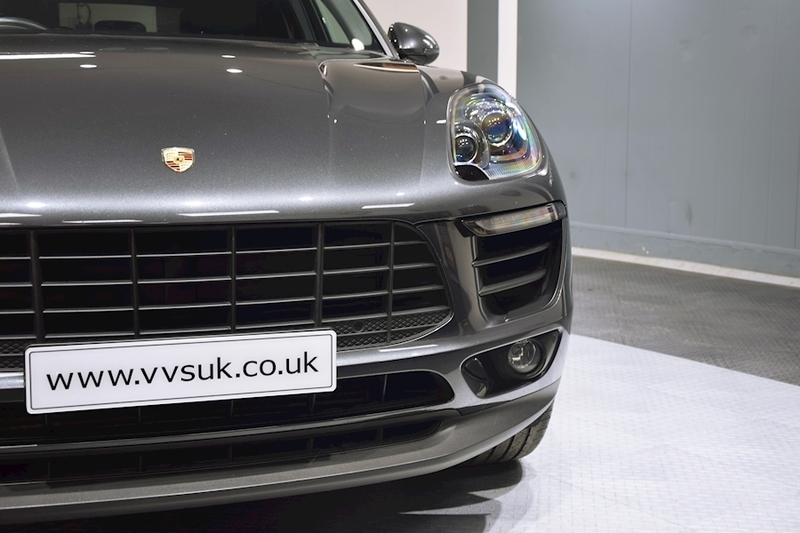 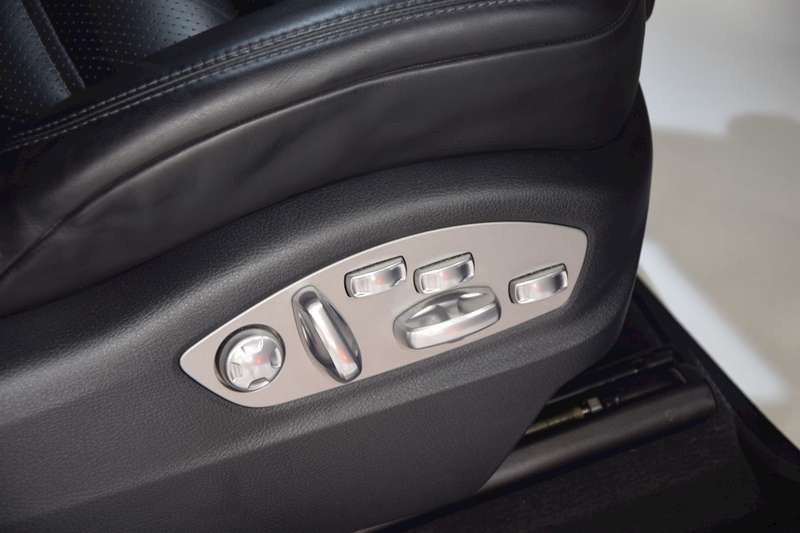 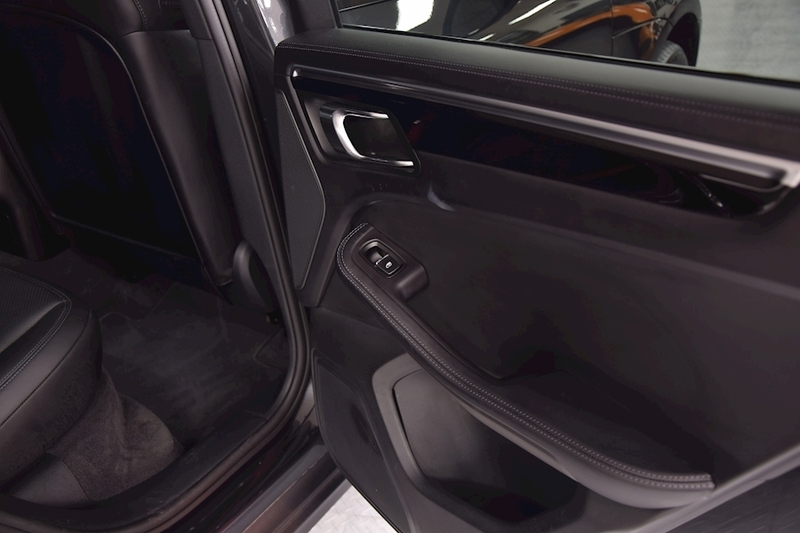 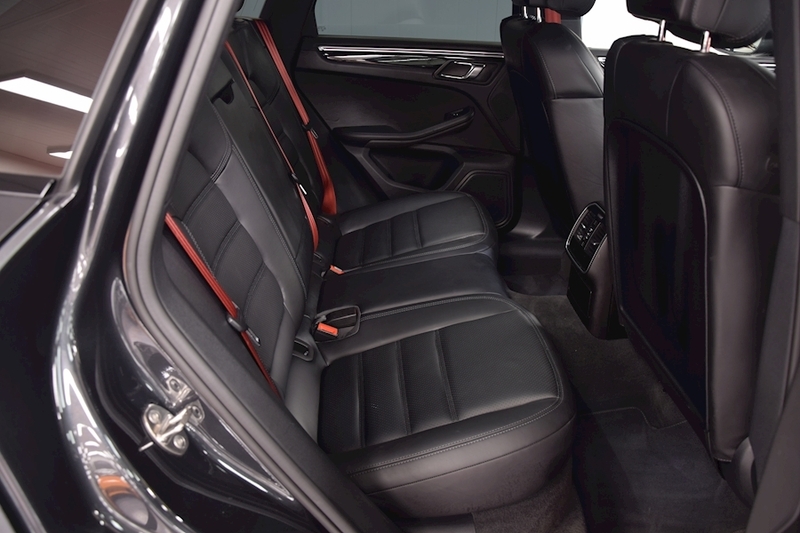 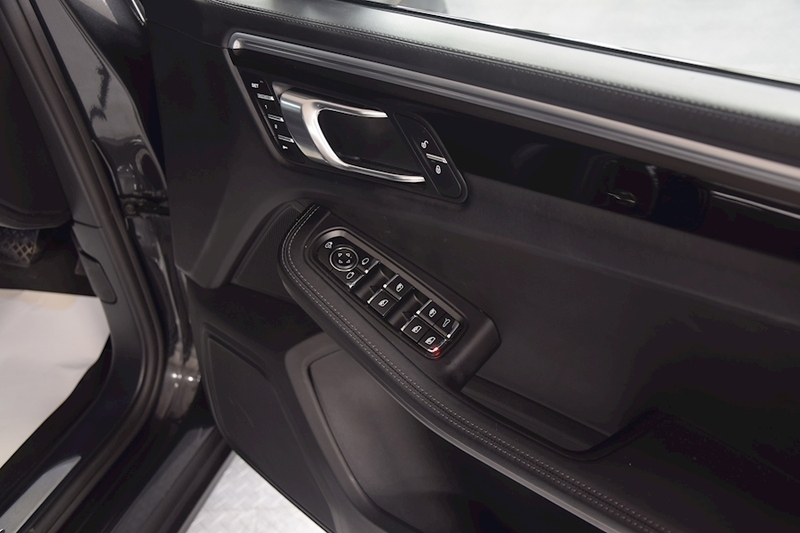 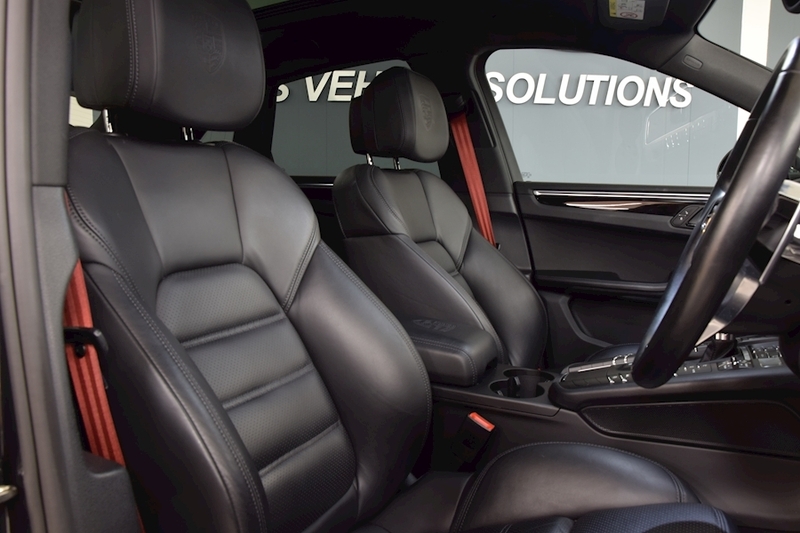 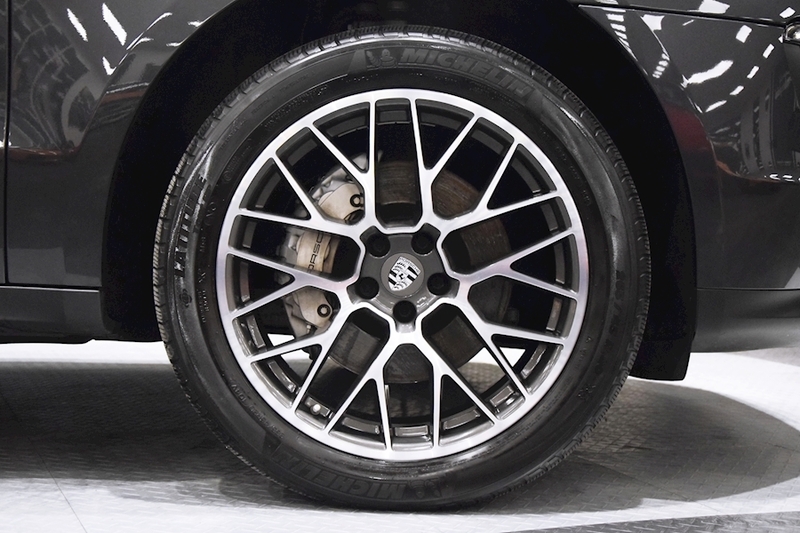 I have purchased a number of cars from VVS over the years which may not sound terribly amazing, however, I live in the Isle of Man and all my purchases have been undertaken at a distance (without physically seeing the car in the flesh so to speak) and can honestly say that I have never been disappointed. 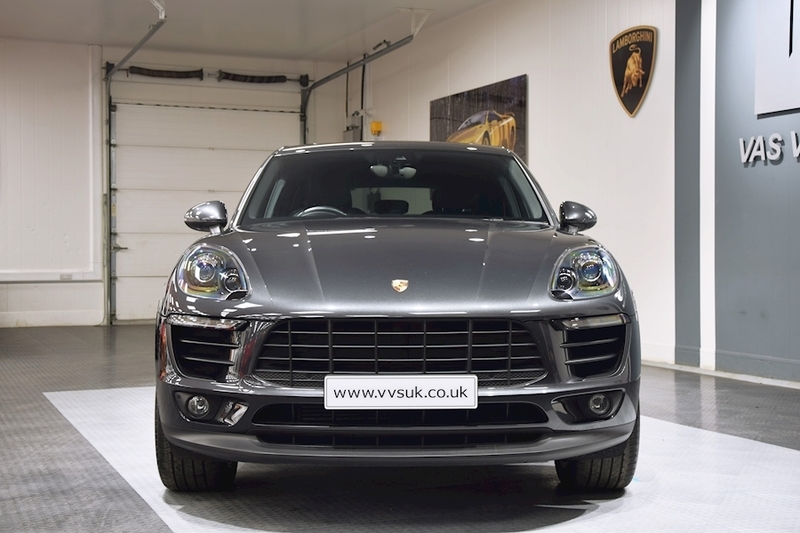 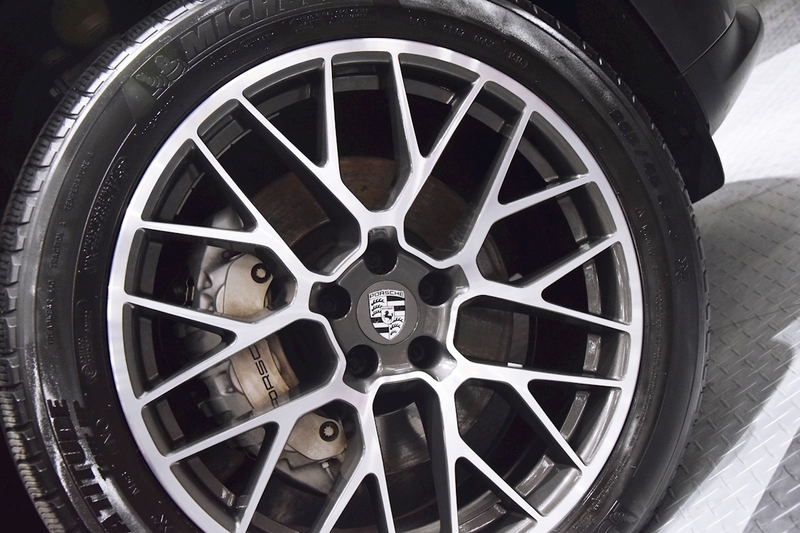 Honest people selling high quality cars – highly recommended!